If you’re looking for an incentive travel company that can provide once-in-a-lifetime trips then JBC-Agencies is your partner. We use various touch points in our incentive programs; unique venues, unforgettable meals and exciting activities will create unforgettable experiences, rather than simply business travel or holidays. We start with understanding your business, your brand, your objectives and your audience. Whether it’s a tropical island getaway to the San Blas islands in Panama, an adrenaline adventure in the Costa Rican jungle, a city break in Havana or a luxury team building activity in Colombia, our team will produce a trip like no other. Find out more about our Incentives and Specials! There is more in Cuba than just cigars and rum. We can show you the other Cuba, discover the secrets of the classic Amerian cars or be a part of a fanatic baseball game in one of the local stadiums. Cooking with locals, cutting sugarcane in the fields and there is much more to discover. Experience the best of Panama, from colonial city to jungles, passing the Panama Canal to helicopter flight from ocean to ocean. Find the best rum factory or taste cigars in the only cigar factory in the country. Do not worry: Panama is one of the best kept secrets but we know the stories!! Discover the tastes of Colombia with streetfood, biking tours, the Boteros street in Medellin, the Tatacoa Dessert and of course Cartagena, the most beautiful historical town in South America. We can fill pages with great ideas. Amazing nature, cloud and rainforests, vulcanoes and beautiful beaches. 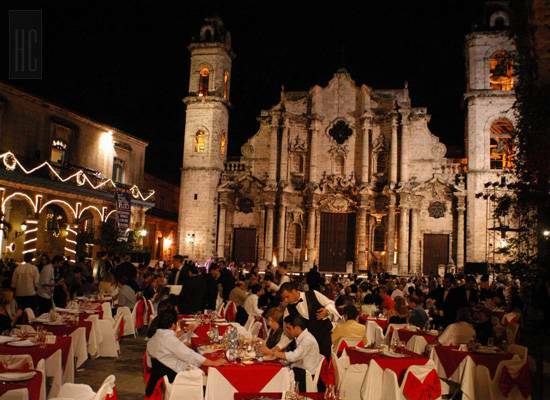 Be surprised with gastronomy, traditional dances and even the charismatic sayings of the Ticos. Whale watching, turtles and sport activities as rafting and diving create a surprising program. Colonial historical cities full of legends and stories. Horseback riding tour through the indigenous forests, great picnic besides the waterfalls of La Maquina, the old fortresses with special dinners. Make your marvellous memories in Nicaragua during a fantastic incentive. What to say about the biggest country in South America, from great parties in Rio de Janeiro, luxury train tours, experience the adrenaline by crossing the water under the Iguassu waterfalls, great churrasco’s at the beach and much more: Brazil we love you!